Step 1: as soon as you sign up and log in (if you already had a user account), you’ll find an options menu. Click on the first option on the list, labelled as Create a store. Step 2: choose a name for your store. Thus, other users will be able to find you in the application. Step 3: now you have to choose a theme to give it a customized visual aspect. Step 4: once you’ve completed these steps, click on Create a store. Step 5: now that you’ve created your own store, you’ll have to configure it and provide it with content. For such purpose, click on Edit. Step 6: add a description to your store. Thanks to the latter, the users will know what to find in it. You can also associate social network accounts which may be interesting if you want to share your work on Aptoide. Step 7: finally, you’ll need to download and install Aptoide Uploader. It’s a tool to that allows you to upload APKs to your personal store. You can find it by simply clicking on your store. 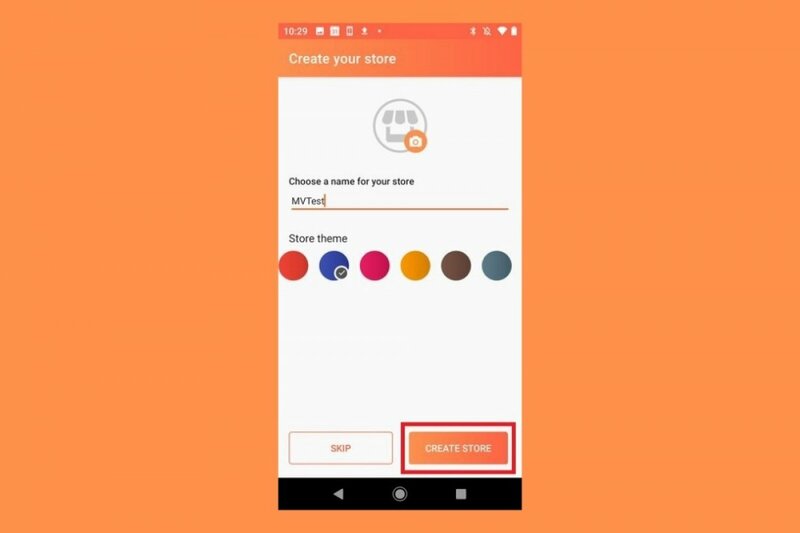 This is definitely one of the most appreciated features in Aptoide due to the fact that it allows users to create customized app stores. Any developer can use it to offer his or her work and it’s also useful for influencers in the world of Android apps, whose knowledge about applications can lure in plenty of followers.